Want to cut your chances for Alzheimer’s disease and other dementias? A new study suggests that picking a home far from major roadways might help. The Canadian study found that people who lived relatively close to busy traffic had a slightly higher risk for dementia. More specifically, this type of mental decline was more common among those who lived within about 160 feet of a major street, the study found. And the closer people lived to heavy traffic, the stronger the association. The research, published Jan. 4 in The Lancet, couldn’t prove cause-and-effect, only an association, the researchers stressed. 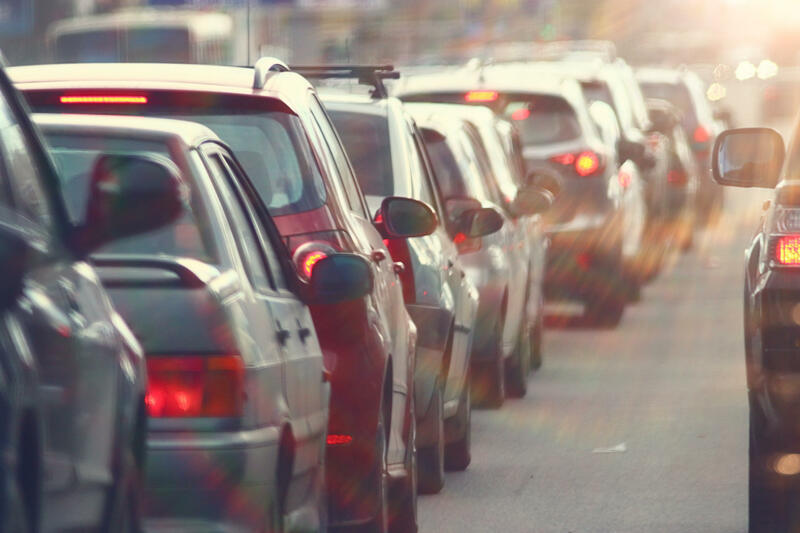 However, “our study suggests that busy roads could be a source of environmental stressors that could give rise to the onset of dementia,” study author Hong Chen, with Public Health Ontario, said in a journal news release. One neurologist who reviewed the findings said they do raise interesting questions. “This large study brings to light a major health concern that needs to be considered,” said Dr. Paul Wright. He’s chair of neurology at North Shore University Hospital, in Manhasset, N.Y. In the study, Chen and his colleagues followed 6.6 million Ontarians, aged 20 to 85, from 2001 to 2012. The research team used the participants’ postal codes to determine how close they lived to a main road. The researchers also examined the residents’ medical records to calculate how many developed neurological conditions such as dementia, Parkinson’s disease or multiple sclerosis. The vast majority of the participants, 95 percent, lived less than a mile from a main road. The researchers also found that half of the residents lived within about 650 feet of a busy street. Over the course of the study, more than 243,000 people developed dementia, 31,500 developed Parkinson’s disease and 9,250 people were diagnosed with multiple sclerosis. However, only dementia was associated with living close to a main road. And people’s risk for the condition fell as the distance between their home and heavy traffic increased, Chen’s team found. Those living within 164 feet of a major road had a 7 percent higher risk for dementia, the study found. That increase in risk dropped to 4 percent for people living up to 300 feet away from a main street, and 2 percent for participants who lived up to 650 feet away. Living more than 650 feet from a main road was not associated with any increased risk for dementia, the researchers said. Overall, the study estimates that -- if there’s a cause-and-effect relationship -- up to 11 percent of dementia cases for people living within 164 feet of a major roadway might be attributed to this proximity to traffic. Long-term exposure to certain air pollutants -- nitrogen dioxide and fine particulate matter -- was associated with higher dementia risk, but the researchers pointed out that these common pollutants are likely only part of the problem. They suspect that other air pollutants, or even exposure to traffic noise, might also play a role. To help lower rates of dementia potentially linked to traffic, “we must implement preventive measures now, rather than take reactive actions decades from now,” Calderon-Garciduenas wrote.